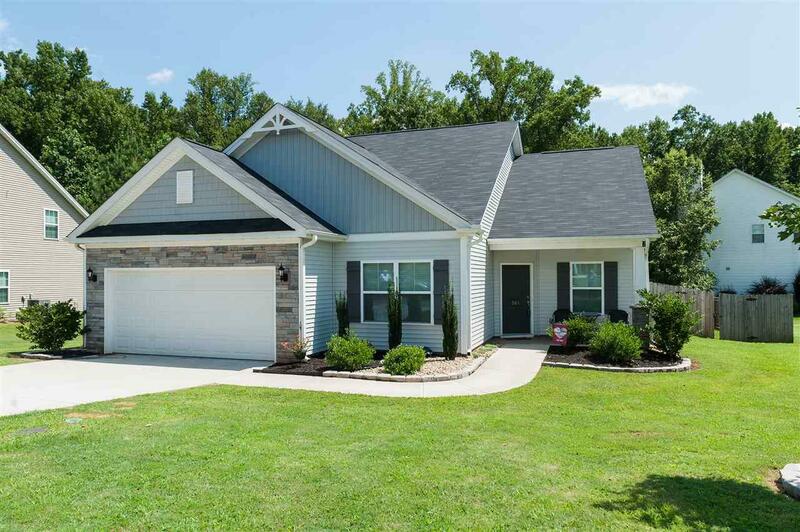 361 Marble Lane, Boiling Springs, SC 29316 (#254306) :: Century 21 Blackwell & Co. Realty, Inc. 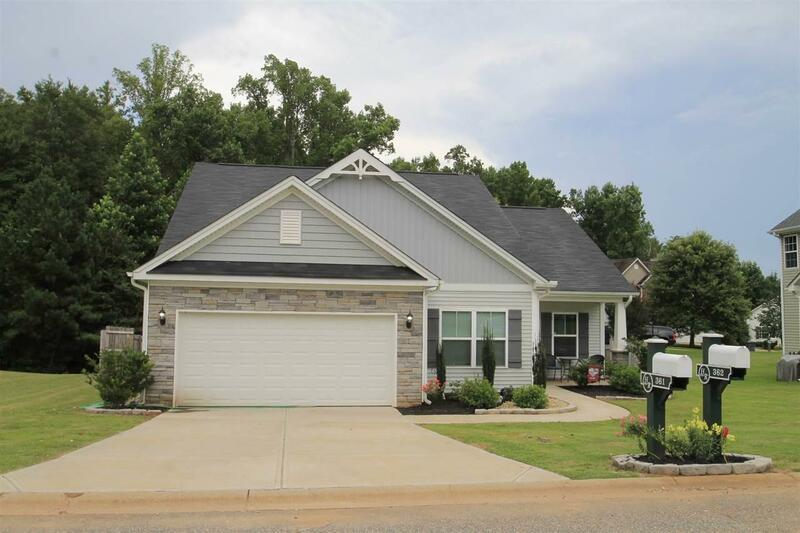 This nearly new home in popluar Hanging Rock is a rare 3BR 2BA home on one level. 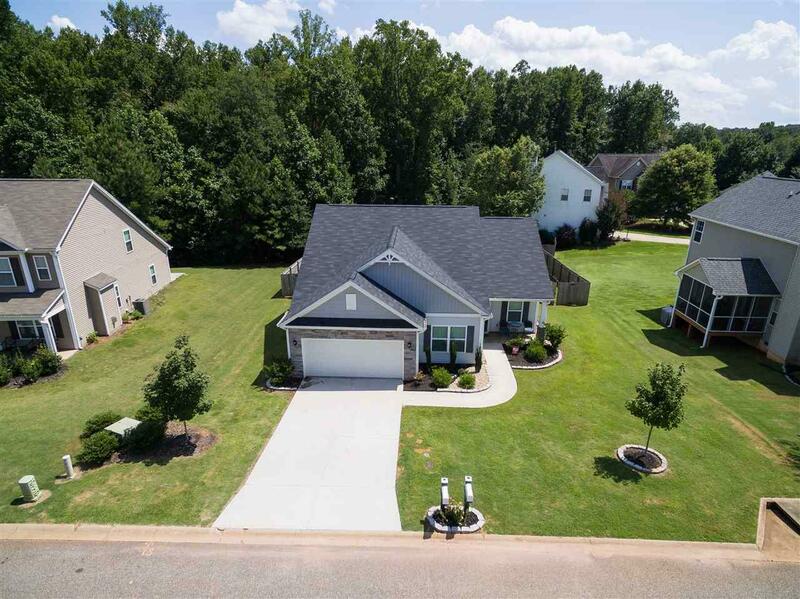 You'll love the large living area, the open floor plan and the spacious master suite, especially with extras like granite countertops, soaring cathedral ceiling and fenced backyard. In addition to the excellent features, this is one of the most affordable homes in the neighborhood. 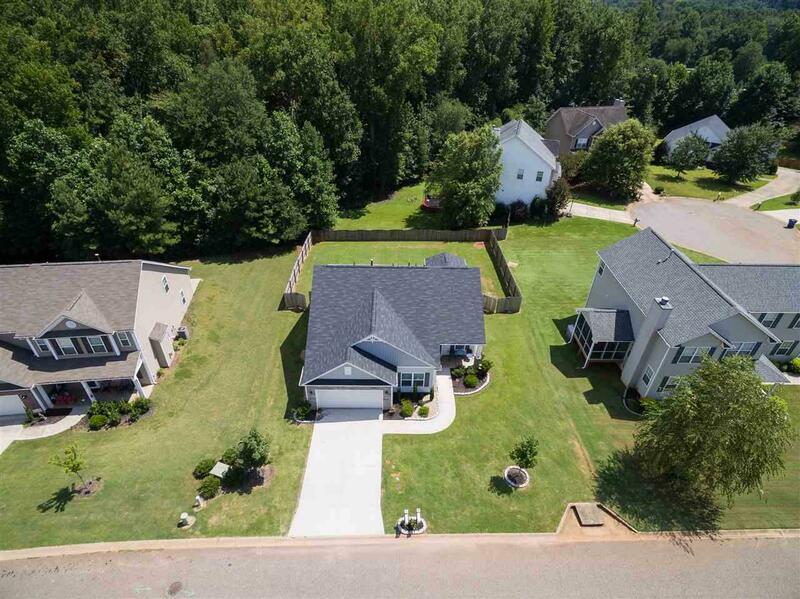 You should make a point to see this desirable home!